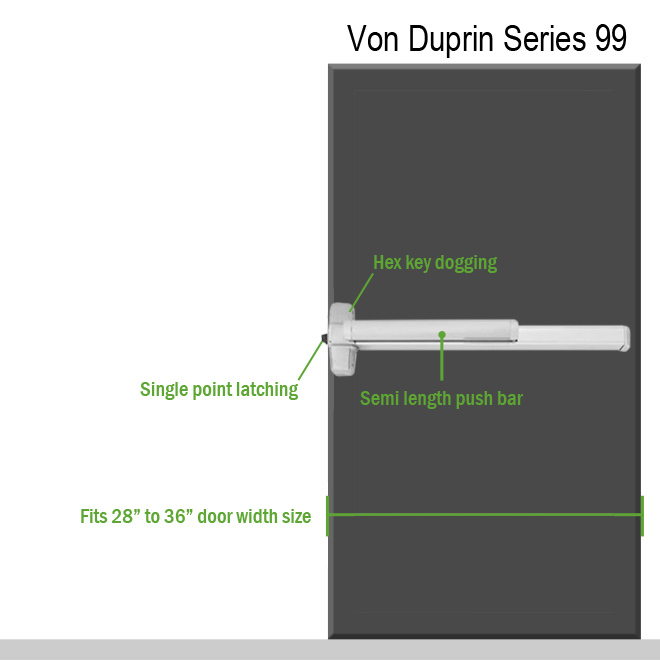 It is UL listed for Panic Exit and ANSI A156.3 – 2001 Grade 1.Von Duprin 99EO, exit only rim exit device. 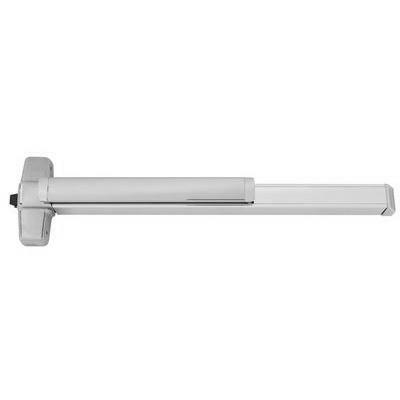 Series 98/99 exit devices with modern touchbar styling for heavy traffic applications. 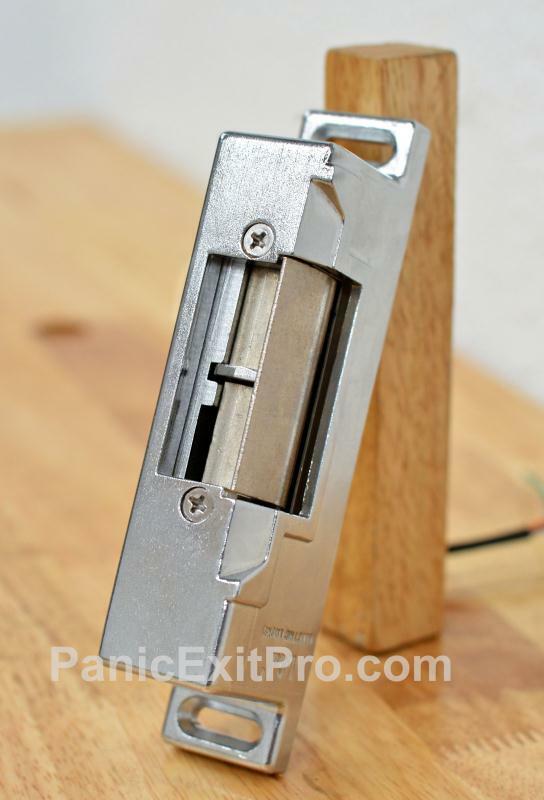 Device ships Exit Only, no outside operation. Trim available separately. Field selectable. Non-handed except when the following device options are used: SD (Special Dogging ), -2 (Double Cylinder) or SS (Signal Switch). Finish is anodized aluminum (US28).